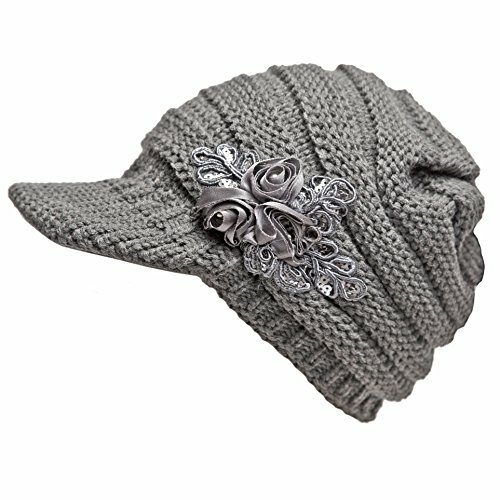 CUTEST WINTER HAT EVA! ONLY $3.14 SHIPPED FREE! Lowest price on Pressure Washer! !